Graduate Student Research Fund Application Now Available! 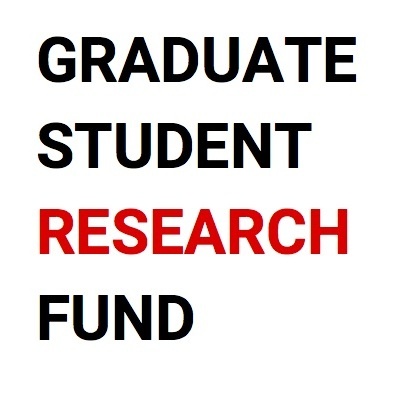 Here is a link to the Graduate Student Research Fund Site. ​Round 1 Applications are due Thursday, April 5th, 2018 at 11:59pm. Awards will be announced by mid-May.